很榮幸能在春天這迷人季節為大家邀請到獲得Billboard、Complex、BBC、Tidal Rising等知名音樂媒體滿分推薦。作品常見於Majestic Casual、Vibes In Motion並擁有超過七千萬超高點擊流量的美國R&B創作歌手Mac Ayres首次訪台。Mac將帶著他的巡演樂手們，以五人全樂團編制形式與眾多期待許久的台灣樂迷們在台北相見歡!!! 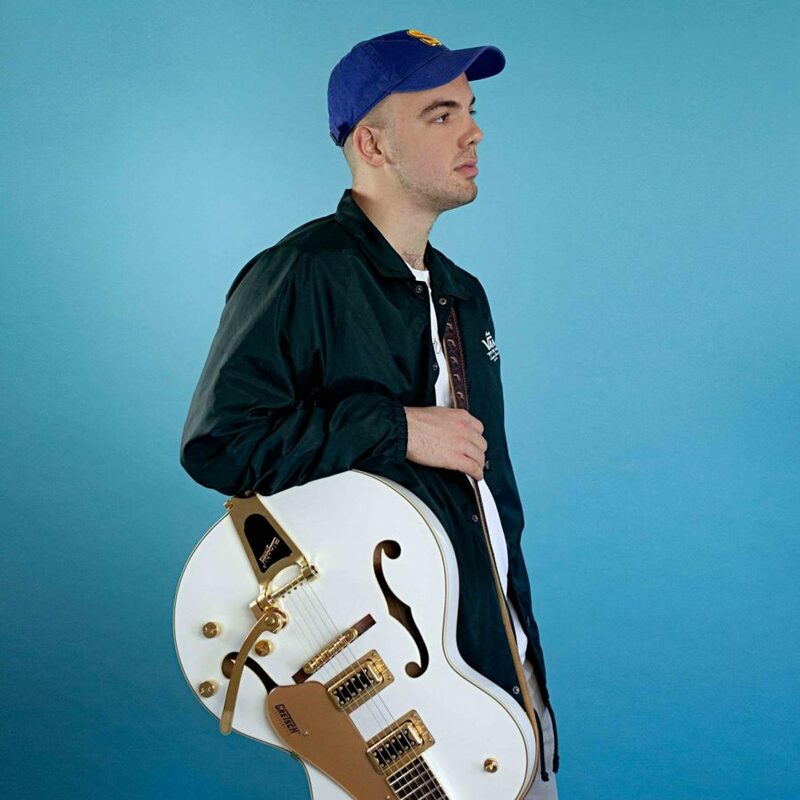 Mac Ayres is a self-taught producer, singer, and multi-instrumentalist from Long Island, NY. Drawing inspiration from the likes of D'Angelo, J.Dilla, and Stevie Wonder-- Mac has created a sound that pays homage to the greats while also remaining distinctly his own. � In the summer of 2017, Mac released his debut EP "Drive Slow" （debuted on his label ARIMÉ）. The release was met with critical acclaim and landed him on platforms such as Billboard, Complex, Pigeons and Planes, BBC, and Tidal Rising. Now, after a year of touring and writing, the 21-year-old artist has set his eyes on the release of his debut studio album "Something to Feel". ◎ 預售票 ADVANCE: 1,600 NT. ◎ 雙人票 DOUBLE PACK: 3,000 NT.